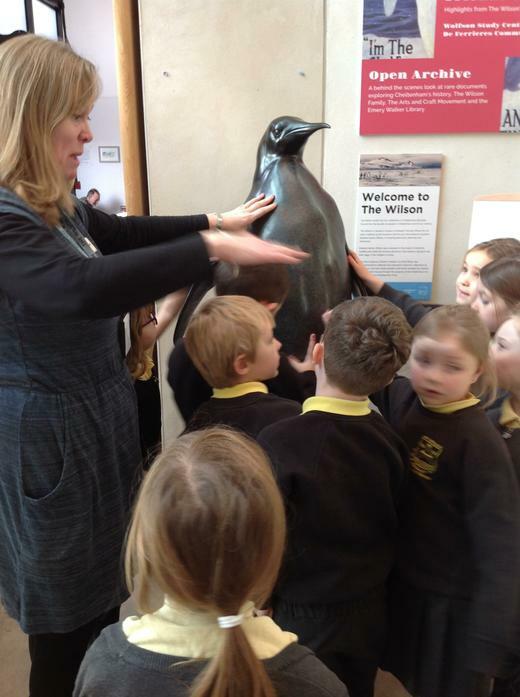 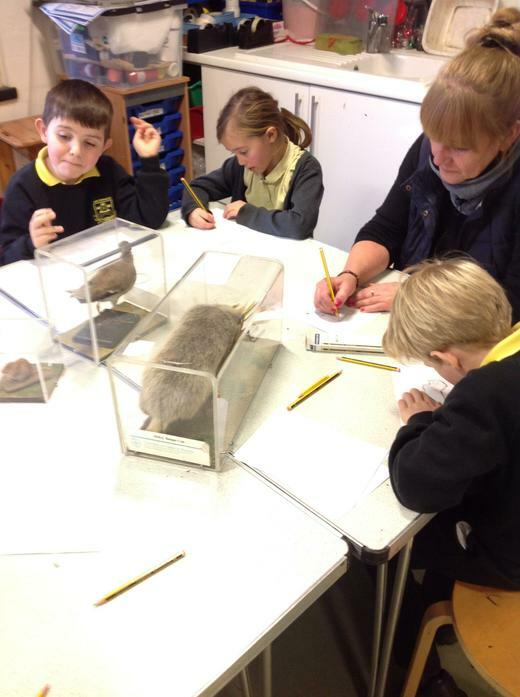 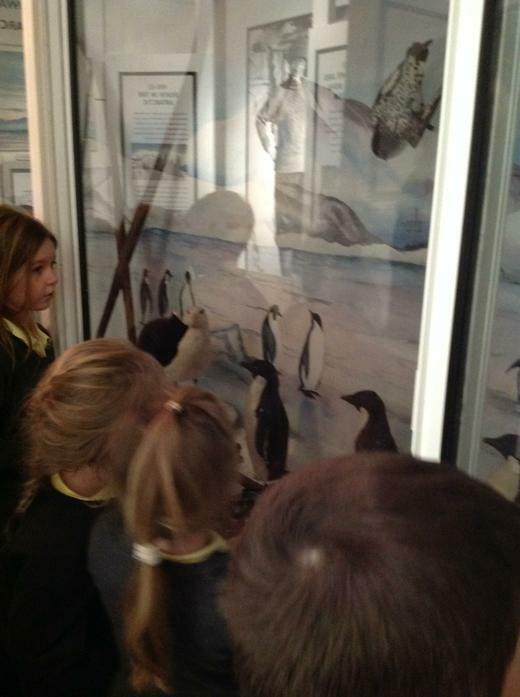 On Wednesday 9th January, KS1 went on a trip to the Wilson Gallery in Cheltenham to find out about the local explorer Edward Wilson. 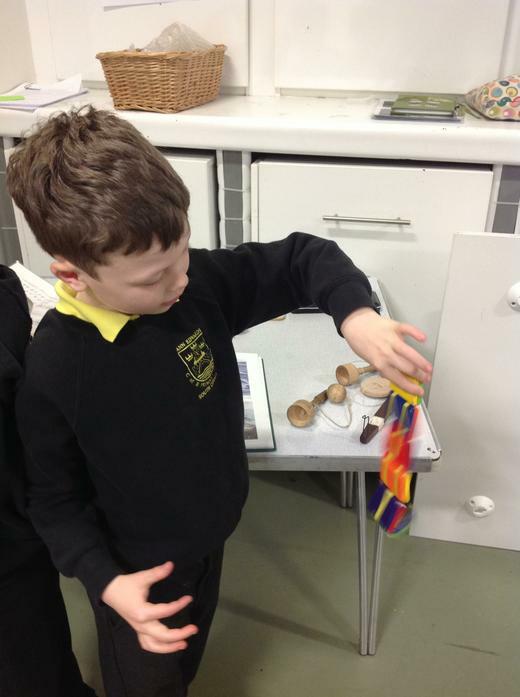 We learnt about his childhood and the types of toys he would have played with. 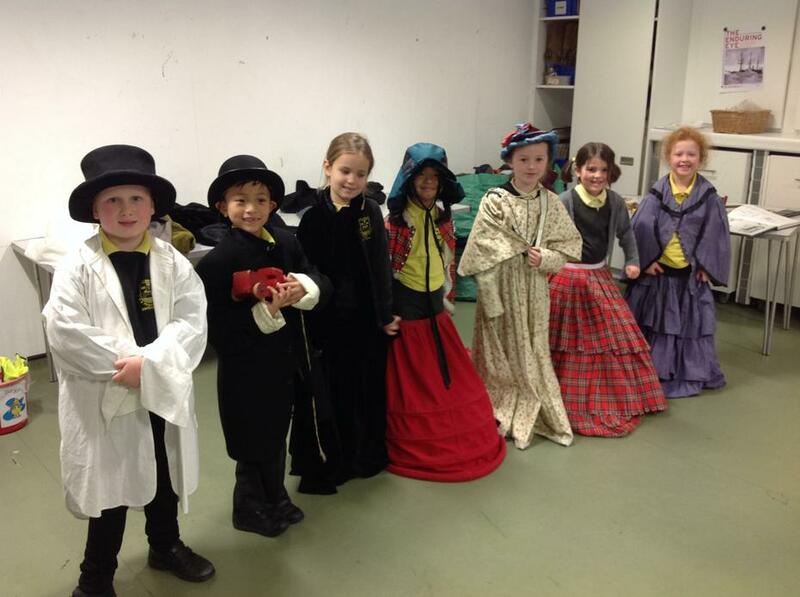 We also got to try on the types of clothes the boys and girls would have worn which we decided weren't very appropriate to play out in. 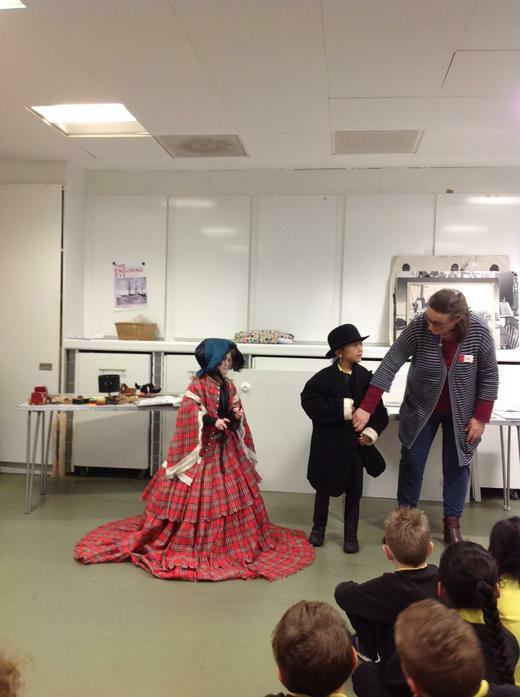 We learnt lots about Edward Wilson's life and how he studied to be a doctor. 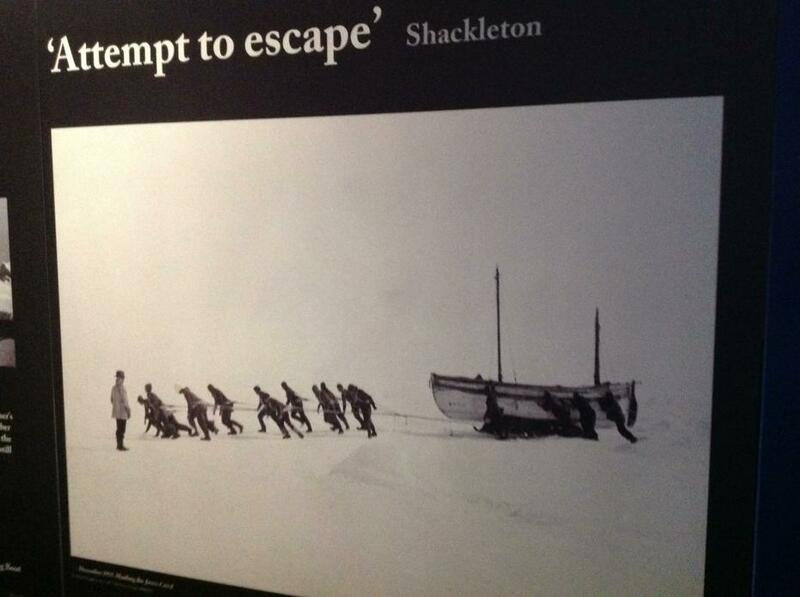 Edward Wilson then went on two expeditions to Antarctica with Captain Scott where he drew and painted beautiful landscapes and studied emperor penguin eggs. 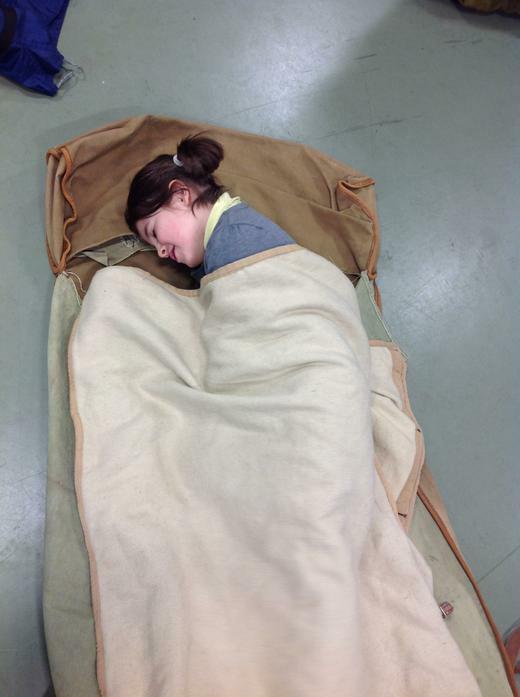 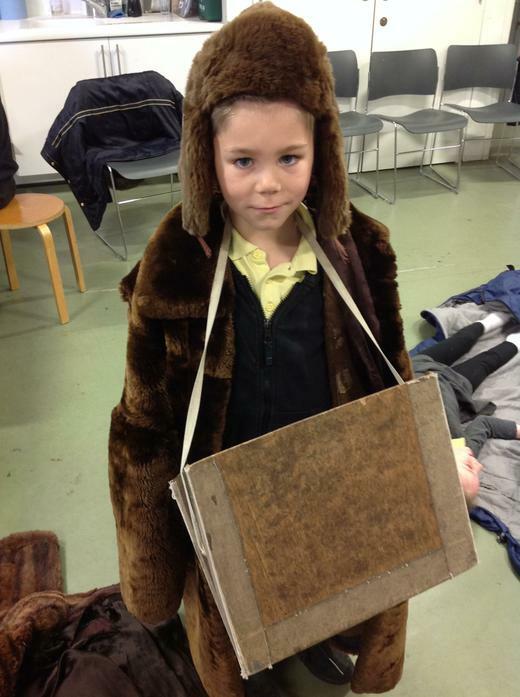 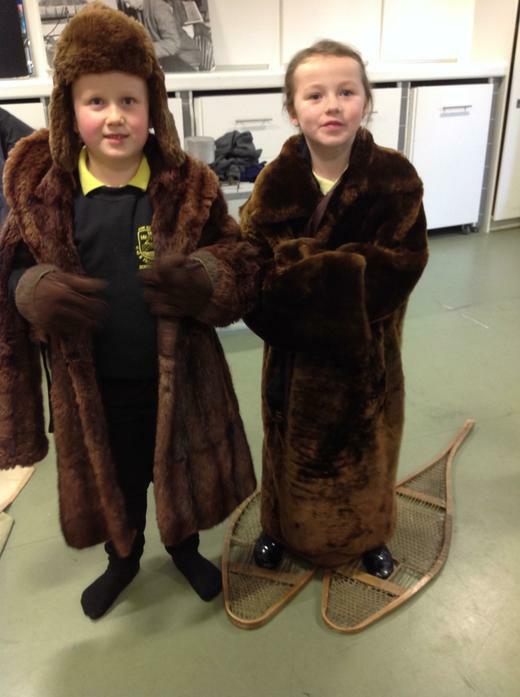 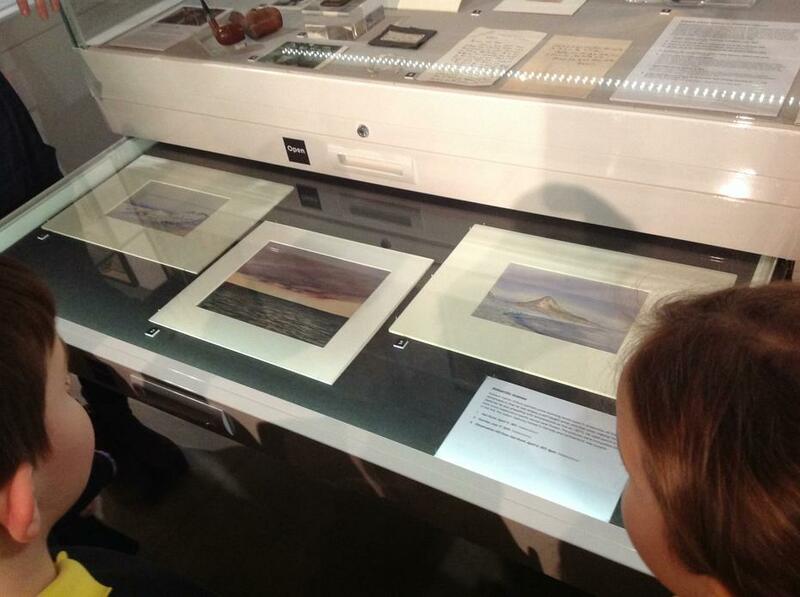 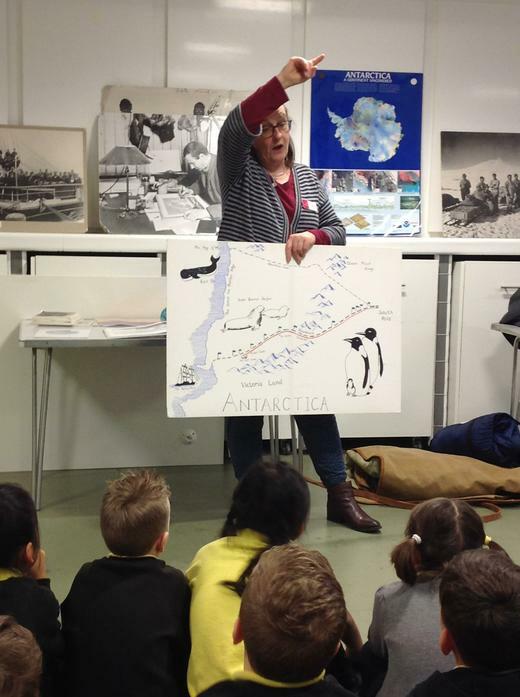 We got to walk around the gallery looking at Edward Wilson's clothes and equipment he took with him to the Antarctic.